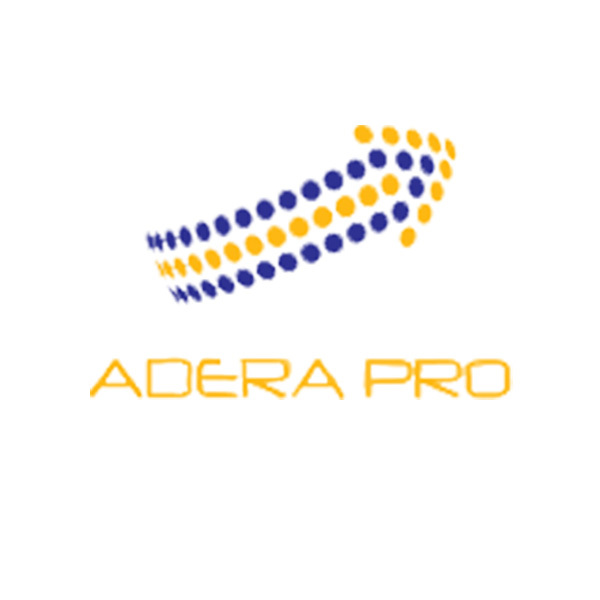 ​Adera Pro Data is specialized in the implementation and maintenance of CRM support systems and associated functional areas such as business process optimization and outsourcing. Proving a deep understanding reality from years, of the Romanian IT, Adera Pro customize the entire experience gained to their customers. ​Customers from different industries have trusted ADERA team. ​Companies in the Auto, Pharma, Oil & Gas, Dairy Industry, Banking and Horeca have consolidated their business with the expertise of our specialists.